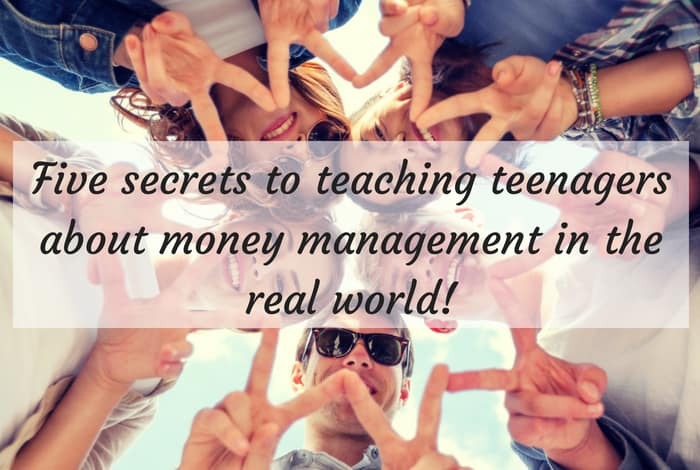 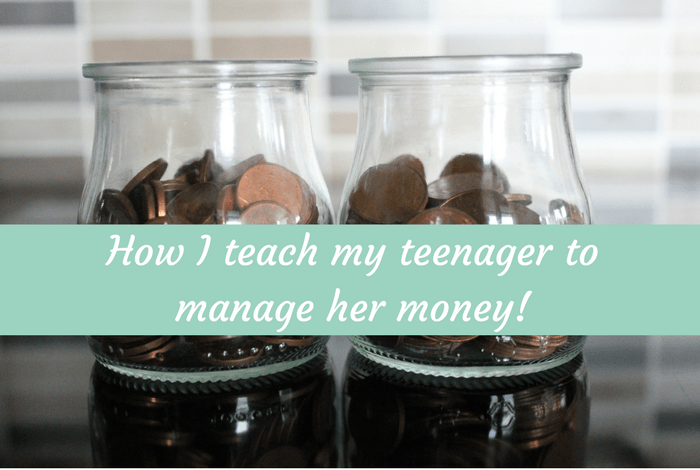 Five secrets to teaching teenagers about money management in the real world…. 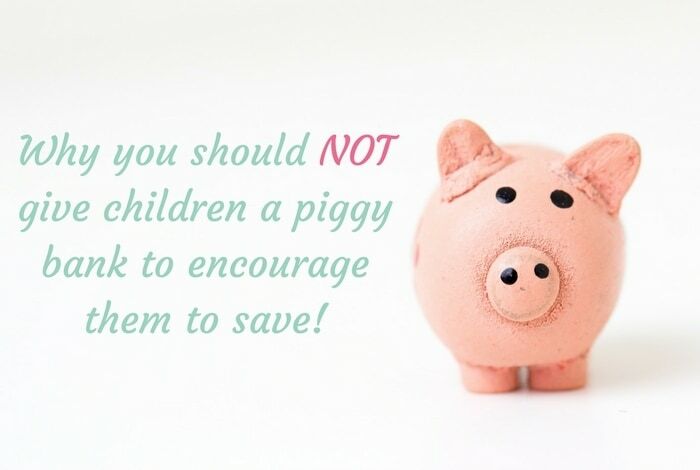 Why you should NOT give your children a piggy bank…. 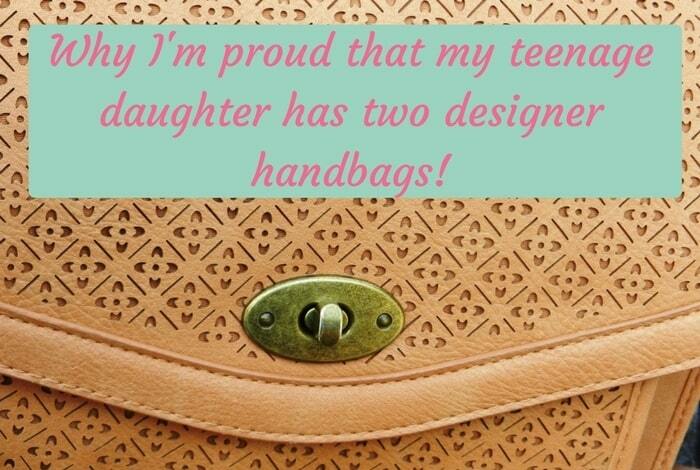 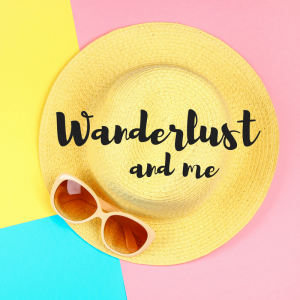 Why I’m proud that my teenager has two designer handbags…. 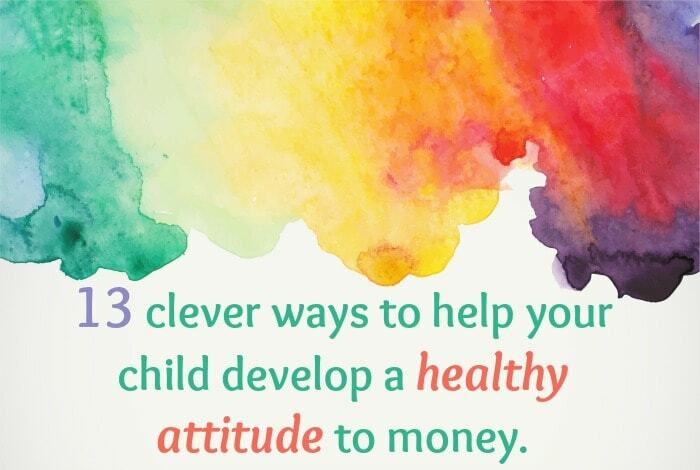 13 clever ways to help your child develop a healthy attitude to money…. 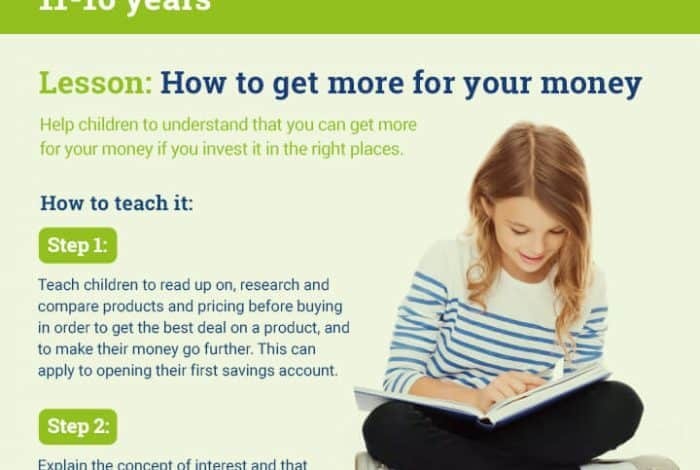 Children are never too young to learn about money….